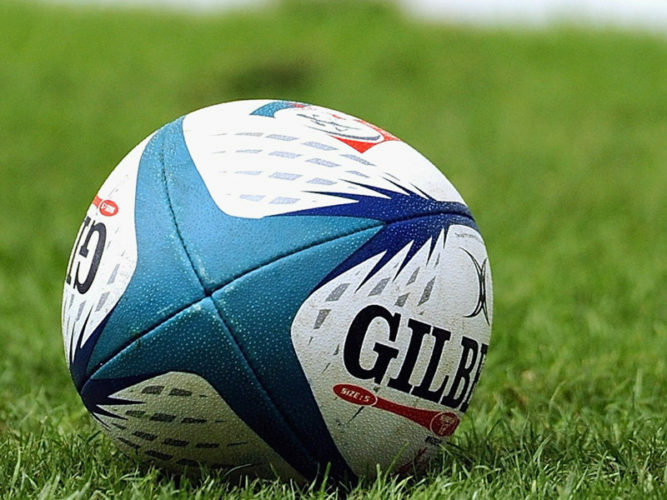 The third round of the LUCELEC Michael Mathurin Rugby Challenge proved to be the most exciting so far as rival clubs went all out as they vie to be the champions of this year’s first local rugby tournament. Fighting Mongoose won by default as SALCC Rugby Club was a no show at the tournament. The second match was between the female teams of VBCC Stingers and Whiptail Warriors. Stingers won by one try by captain Sharon Charles but no one can argue the good defense played by the Warriors. The highlight match of round three was between the male teams of VBCC Stingers and Whiptail Warriors. The Warriors won convincingly with two tries from Najsm Cox and one from Lenford Eugene with 2 conversions put in by Colvis Samuels and Tyrese Samuels.